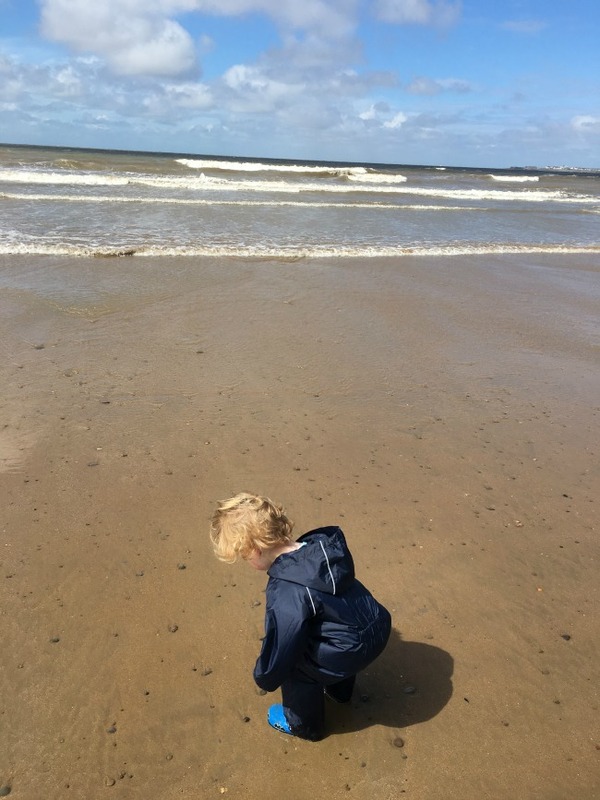 #MySundayPhoto Number 32 is of Bear pushing stones into the sand and watching them disappear. The weather was windy but slowly it was warming up and the sun shone. We had such a great morning dodging the waves. We can't wait to go back. Lovely shot of your grandson, bet he had no end of fun. Hi! Very lovely capture! Thanks for sharing. We did, until the sun came out!